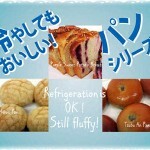 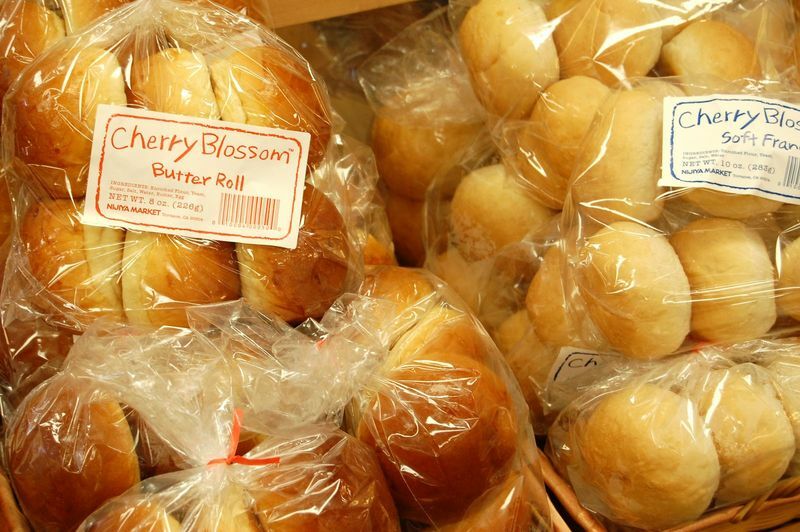 Nijiya Market has its own bakery, where we bake breads and other items fresh every day. 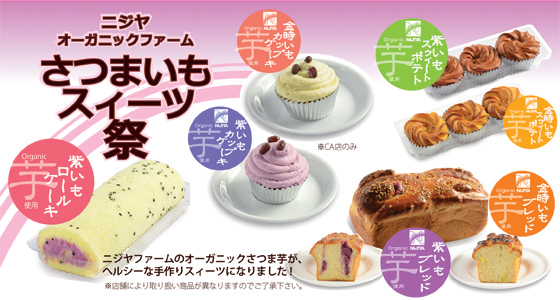 Nijiya customers love our soft, fluffy loaves of Japanese style breads and pastries, because our products baked with the freshest ingredients taste so good and are available in great varieties. 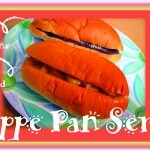 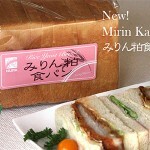 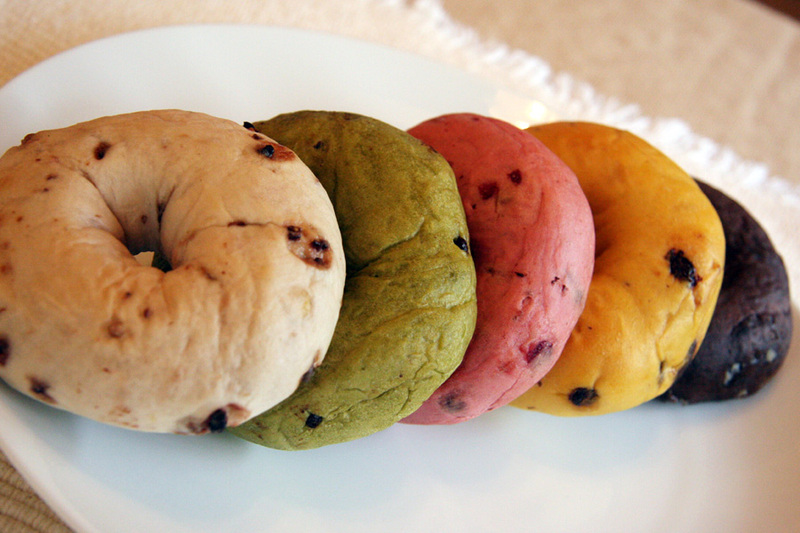 We also develop healthy, body-friendly breads using organic soymilk and tofu. 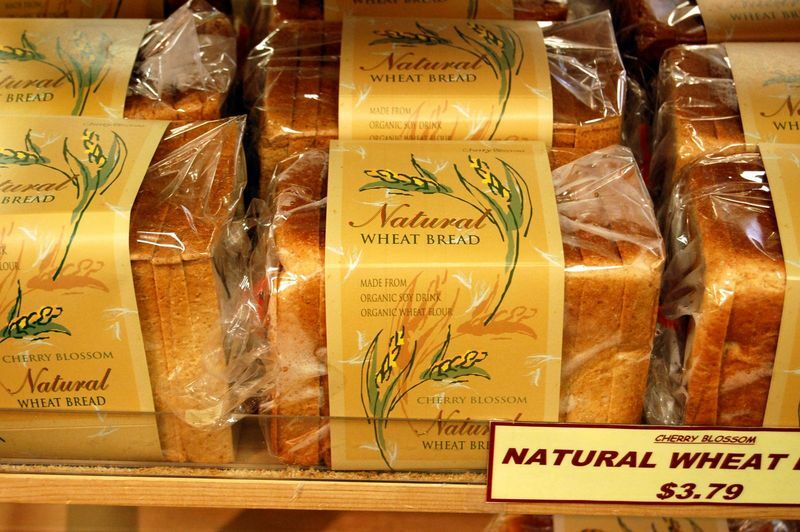 We strive constantly to provide the kinds of products that will meet our customers’ needs. 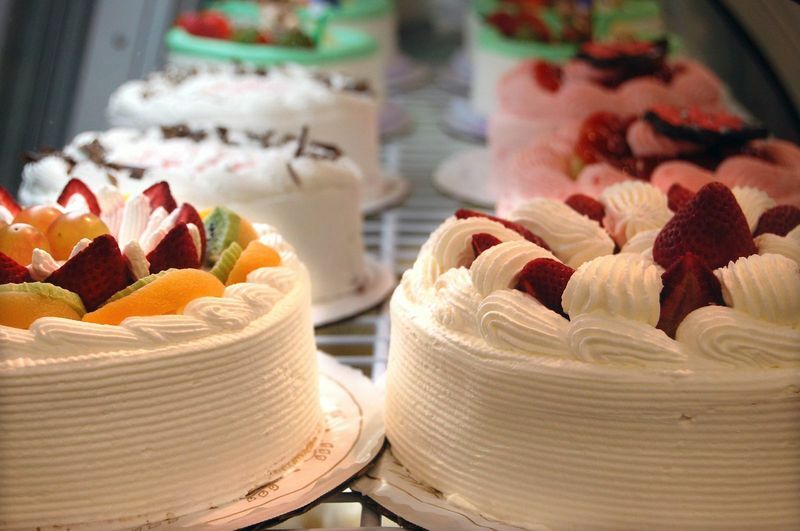 At our Cake Kobo, too, the pastry chefs take great care in making each piece of cake. 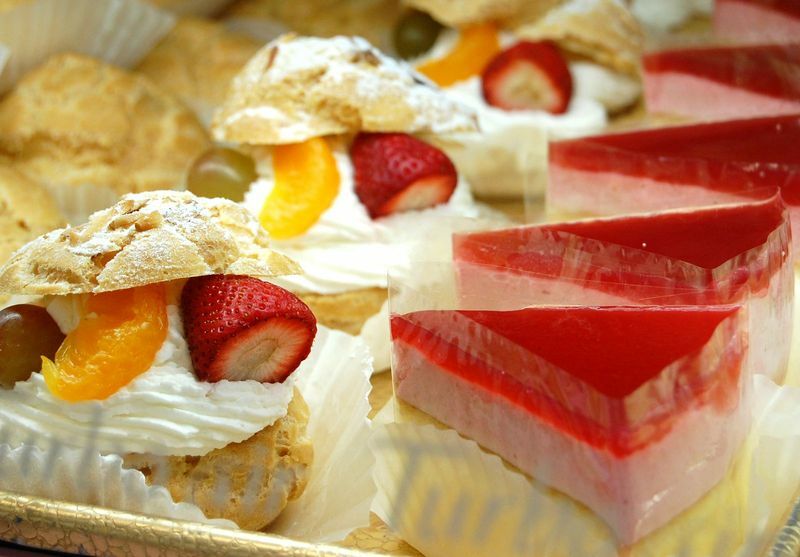 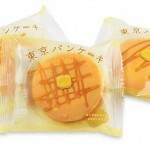 Our Japanese style cakes–which are not too sweet–are made from the choicest ingredients. 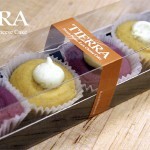 Every member of your family can enjoy them without worrying about calories or the quality of ingredients. 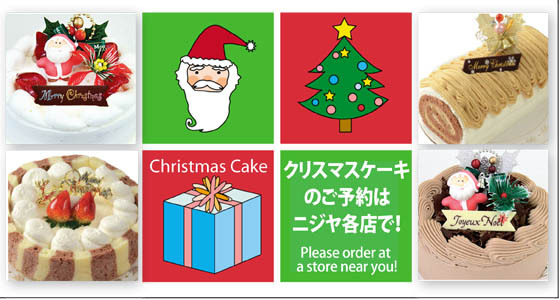 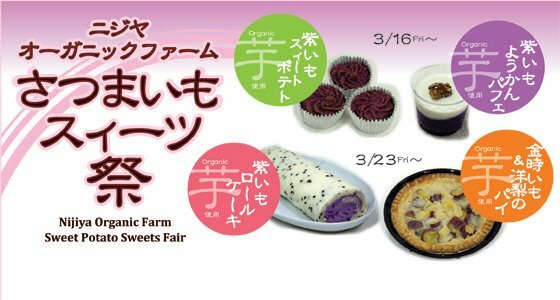 The Cake Kobo cakes are savored as an everyday dessert, while birthday cakes, Christmas cakes, St. Valentine’s Day cakes, Japanese Doll Festival (Girls’ Day) cakes are also often purchased as wonderful additions to those special events.